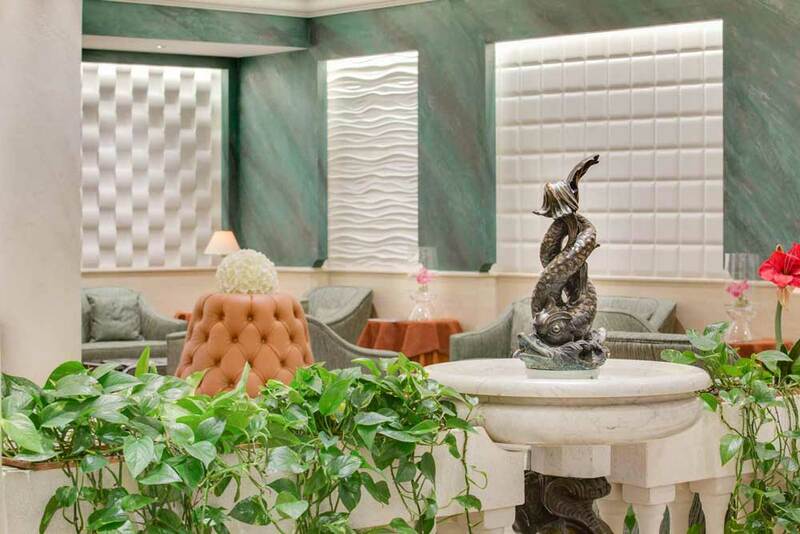 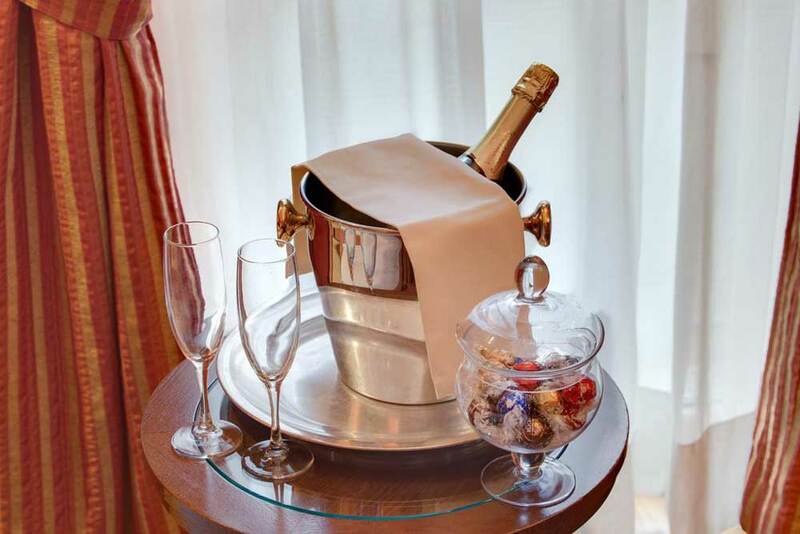 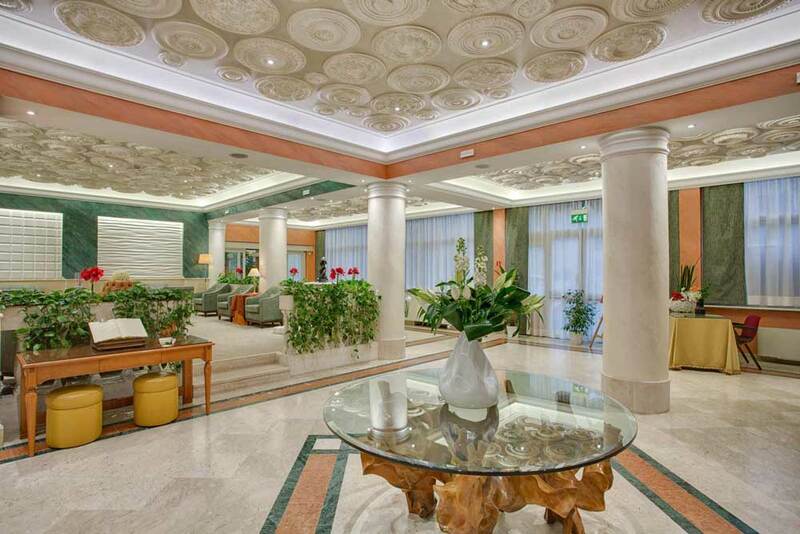 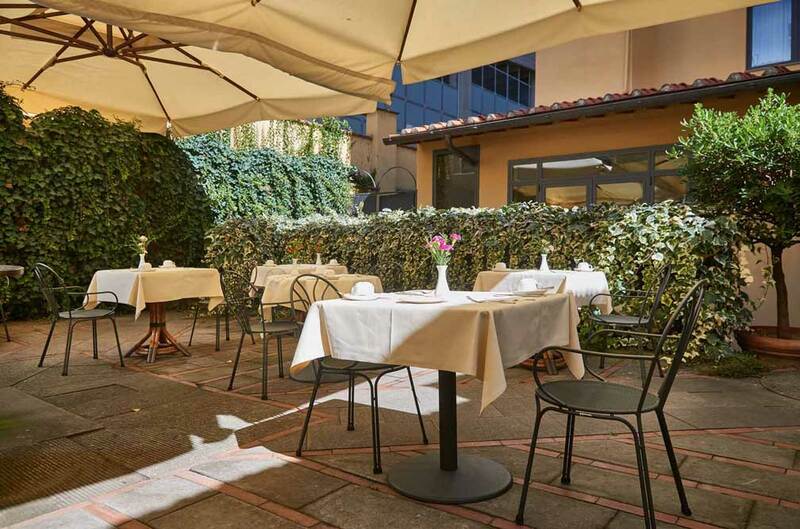 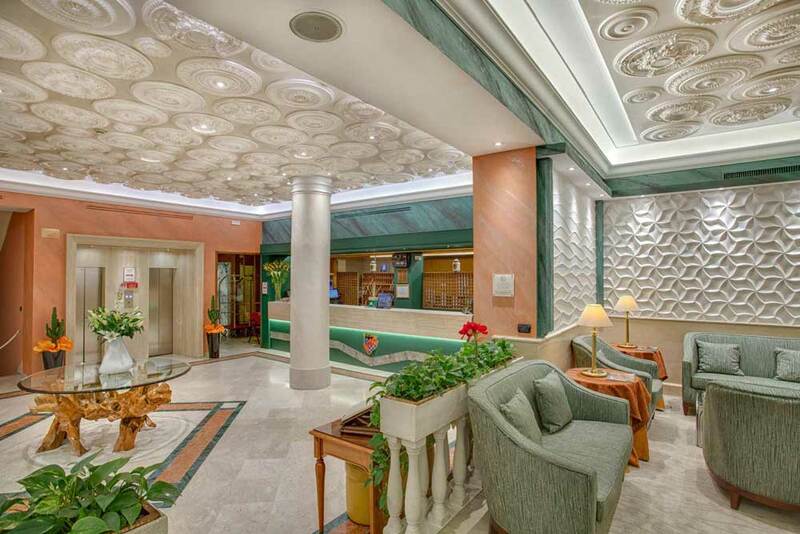 A refined hotel right in the heart of Florence, just 450 yards from Santa Maria Novella Station, the Grand Hotel Adriatico is in Florence’s centre, a 10-minute walk from Florence’s Duomo and close to all the magic of this historic city. 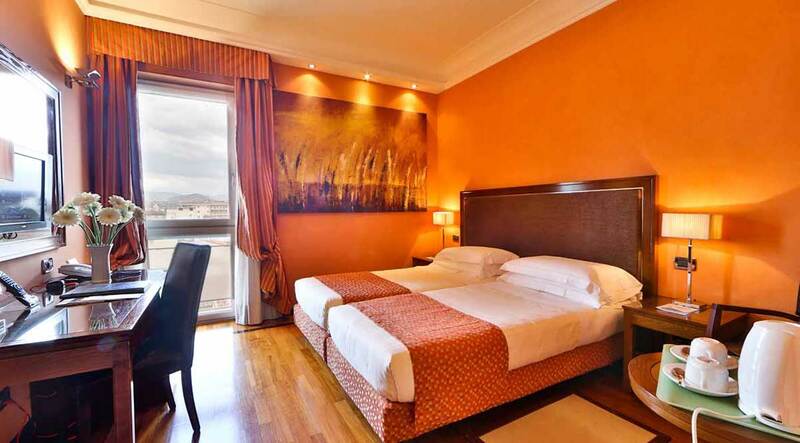 All rooms are well-appointed and feature classic décor and warm colour schemes, complimented with all modern comforts. 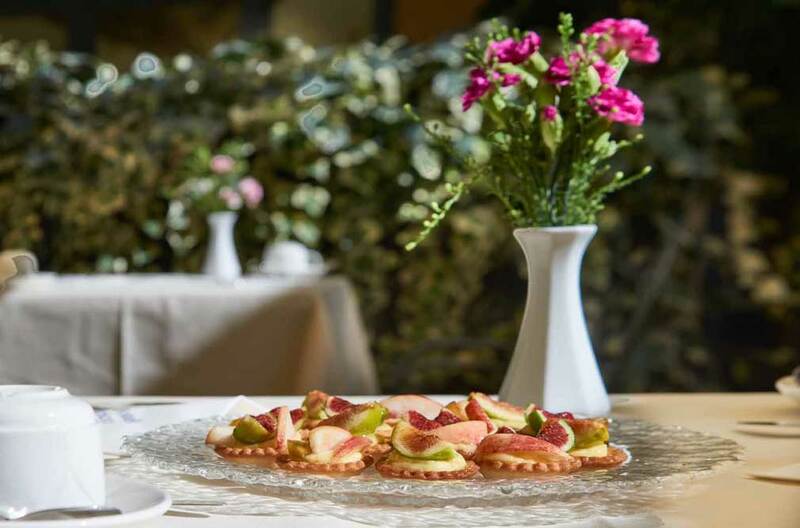 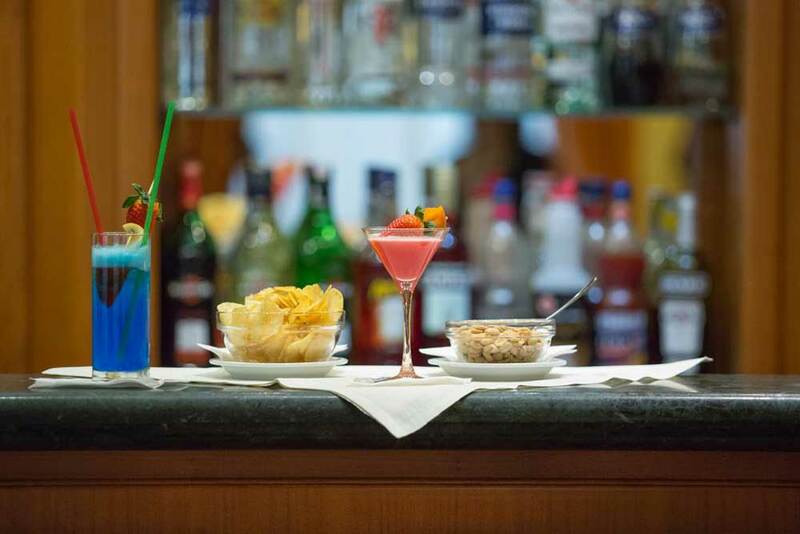 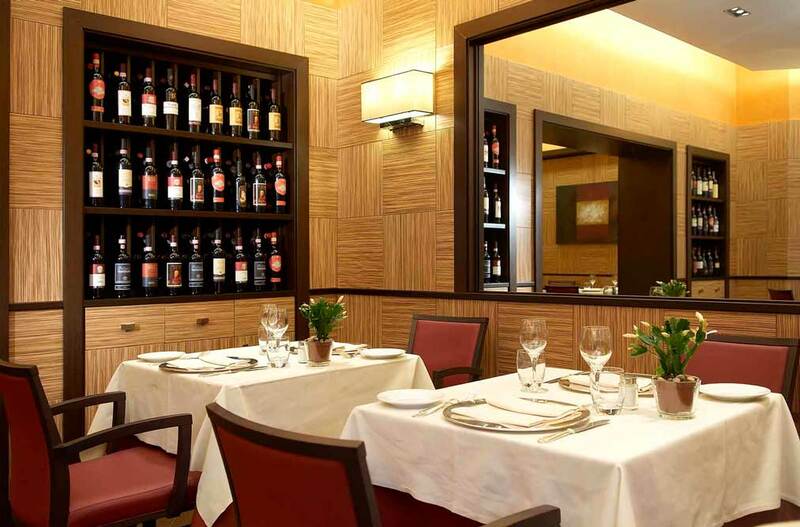 The hotel’s restaurant specialises in traditional Tuscan dishes and wines along with all Italian favourites.